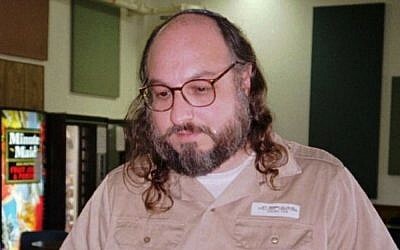 After three decades behind bars, American-Israeli spy Jonathan Pollard was released from prison early Friday morning. 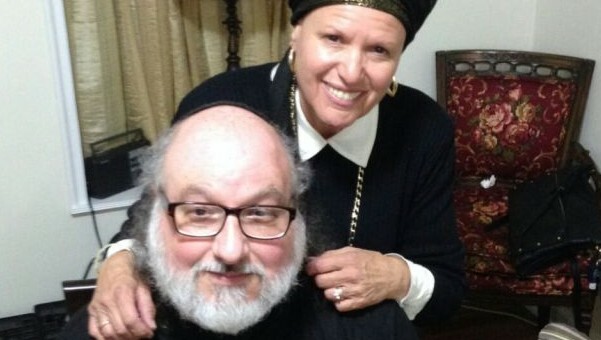 Pollard, 61, was freed on parole from the Butner, North Carolina, facility where he has been serving a life sentence for spying on the United States on Israel’s behalf. The Justice for Jonathan Pollard organization confirmed Pollard had been freed and reunited with his wife, Esther. After exiting the prison before dawn, the Pollards have arrived at the apartment where they will spend the weekend and are grateful to those who lobbied on their behalf, the organization said in a statement, without specifying their location. In Israel, Prime Minister Benjamin Netanyahu hailed the release and said he has “longed for this day. The long-awaited release was also greeted with well-wishes by President Reuven Rivlin and politicians from both sides of the aisle. “Over the years, we’ve felt Pollard’s pain and felt responsible and obliged to bring about his release. We wish Jonathan and his family, in their reunion, long and prosperous years ahead, health and peace,” the president said. The former US Navy analyst is not allowed to give interviews to the media after his release, and the Free Pollard organization, which has lobbied for years for his release, said that no rallies or other public events will be held to mark the occasion. Hebrew-language media reported earlier this week that Netanyahu instructed his cabinet ministers to avoid publicly discussing Pollard’s parole. According to the Walla news site, the prime minister explicitly instructed ministers to stay away from the topic in any upcoming public appearances or during radio and television interviews. Although successive Israeli leaders have campaigned in the past for Pollard’s release, sources close to Netanyahu said the prime minister considered the matter to be a “very sensitive issue,” and was trying to avoid any statement that could reinvigorate tensions between the US and Israeli leadership. Pollard’s continued imprisonment has proven for years to be a source of tension between successive US and Israeli administrations. Although Pollard’s reportedly deteriorating health has been cited in requests for his early release, the possibility of parole after 30 years was part of the original sentencing rules when he was prosecuted. Under the terms of Pollard’s parole, he is likely to be forced to stay in the United States for between two and five years. 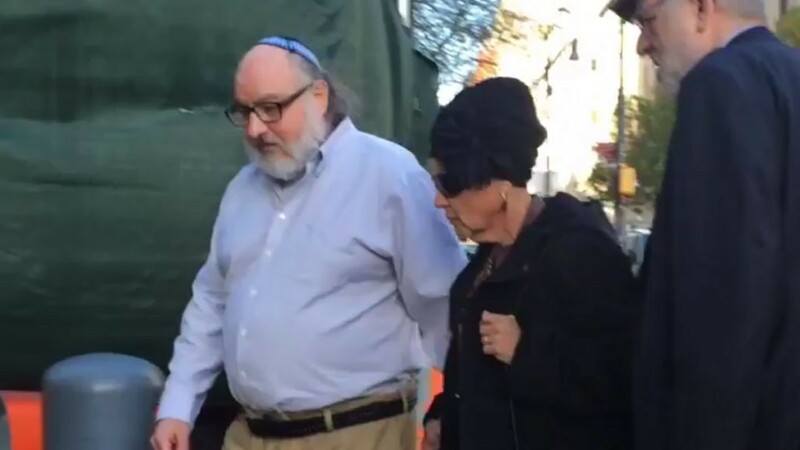 President Barack Obama could intervene to allow him to emigrate to Israel, which is what Pollard reportedly hopes to do, but the White House indicated last week that Obama will not intervene on the convicted spy’s behalf. 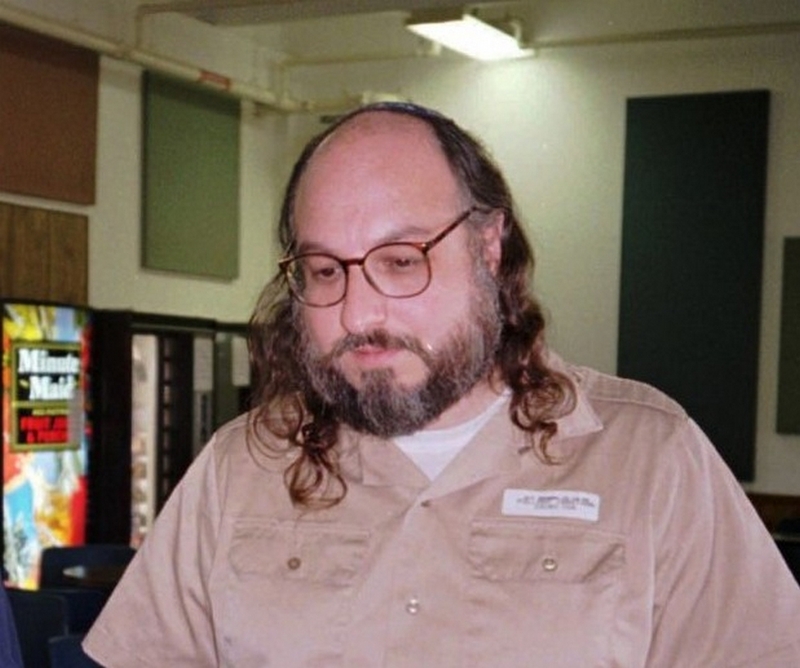 The US-born Pollard was granted Israeli citizenship 20 years ago, years after his conviction on one count of espionage against the United States. 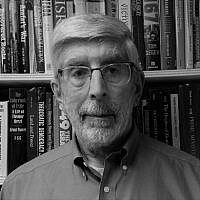 Pollard was arrested in 1985 for selling US secrets to Israel while he was working as a civilian intelligence analyst for the American Navy. One year later, Pollard pleaded guilty to conspiring to commit espionage and was sentenced to life in prison in 1987. Pollard’s supporters argued for years that his sentence was excessive and that others convicted for comparable crimes received lighter sentences. 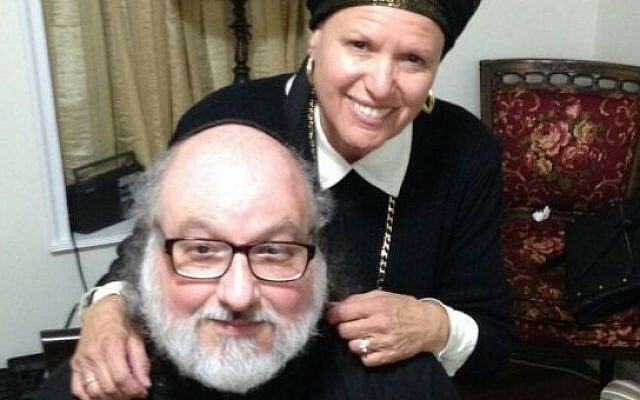 Most recently, hints circulated in spring 2014 that Pollard’s release could be secured as an incentive for keeping foundering peace talks alive between Israel and the Palestinian Authority — but Pollard himself reportedly rejected any attempt at using him for leverage. In August of the same year, after peace talks collapsed, a parole request by Pollard was denied. After that decision, a heavy-hitting group of former US officials, including former CIA director Amb. R. James Woolsey, and Lawrence J. Korb, former assistant US secretary of defense, wrote a missive to Obama complaining about the “unjust denial” of Pollard’s request and voicing “strongest objections” to what they described as a “deeply flawed” legal decision. Pollard came up again for parole in July 2015, and, unlike in the previous instance, the Justice Department did not voice any objection to his release. The Parole Commission’s decision came at the peak of tensions between Washington and Jerusalem over the nuclear deal between the P5+1 states and Iran, but officials from both governments as well as representatives of Pollard’s legal team have denied that there was any connection between the two events.